Nagoya Sakae Washington Hotel Plaza is a 3-star hotel in Nagoya that is within walking distance of the Nagoya City Science Museum. The hotel offers a comfortable and welcoming stay. 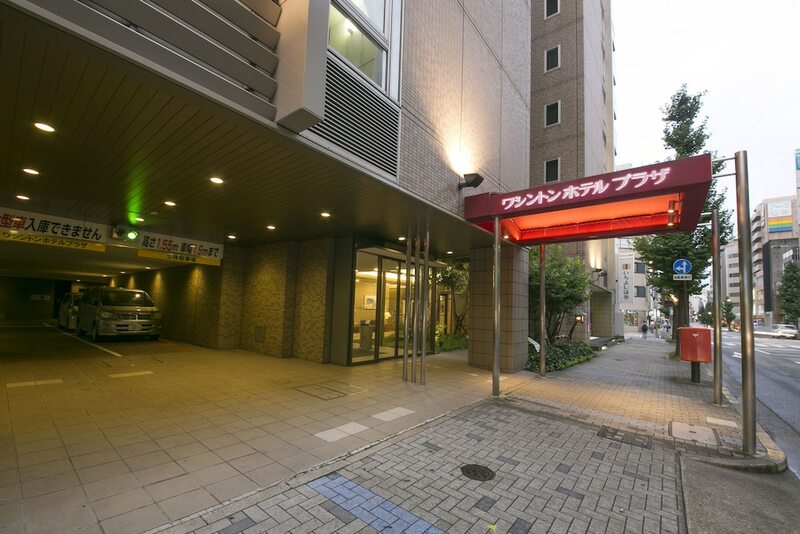 The rooms at Nagoya Sakae Washington Hotel Plaza have all the necessary equipment including high-speed cable internet, air conditioning, a desk, telephone, coffee maker, refrigerator, LED TV with pay movie channels and an ensuite bathroom with bidet, bath and hairdryer. The hotel has a total of 308 rooms and has a restaurant on site. This hotel offers its guests services such as parking on request, free internet and laundry service.